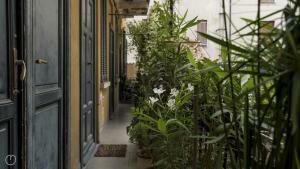 Locanda Posta price per day from € 110 . Cute & Cozy price per day from € 110 . La Marina Risthotel price per day from € 140 . Italianway Apartment - Mantegna price per day from € 94 Italianway Apartment - Mantegna offers accommodation in Milan, 900 metres from Fiera Milano City. There is a dining area and a kitchen equipped with oven. 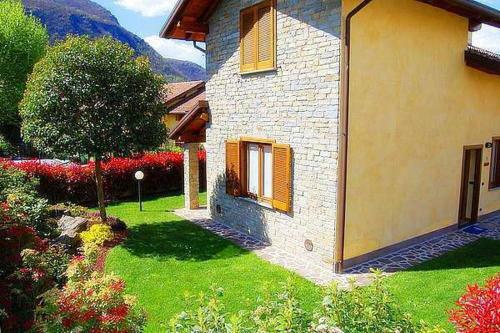 2 km from Italianway Apartment - Mantegna, while Sforzesco Castle is 1 The nearest airport is Linate Airport, 9 km from the property..
Cavanolah Cavanolah offers self-catering accommodation in Lezzeno, on the shore of Lake Como and a 12-minute drive from Bellagio. 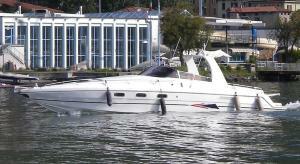 It features direct lake access, a garden, and a terrace with sunbeds. They offer a balcony, a fully equipped kitchen with a dishwasher, and a TV. Garda Hotel price per day from € 80 . 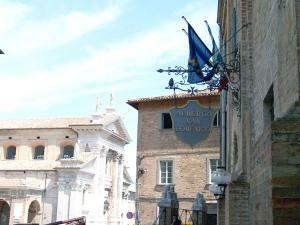 Sant'Antonio De Foris price per day from € 50 . B&B Sopra il Portico . 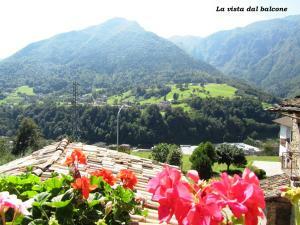 Albergo Soldanella price per day from € 80 . 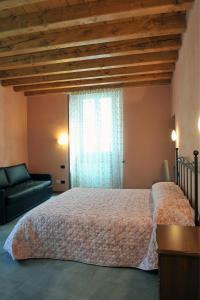 Hotel Speranza price per day from € 63 . Barzio: recommended ski resort for beginners. Bergamo: recommended ski resort for beginners. Caspoggio: very good nightlife, many restaurants and pubs. Pescegallo: recommended ski resort for beginners. 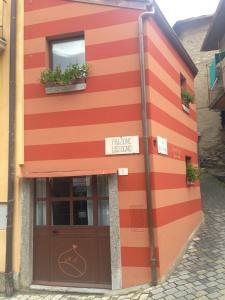 Teglio: excellent nightlife, many restaurants and pubs. Bergamo. 187+ accommodation units ! Bormio. 144+ apartments, 8+ villas ! Livigno. 312+ accommodation units ! Milan. 1182+ apartments, 11+ villas ! 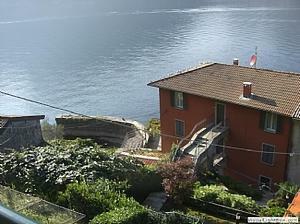 Stresa. 82+ accommodation units !